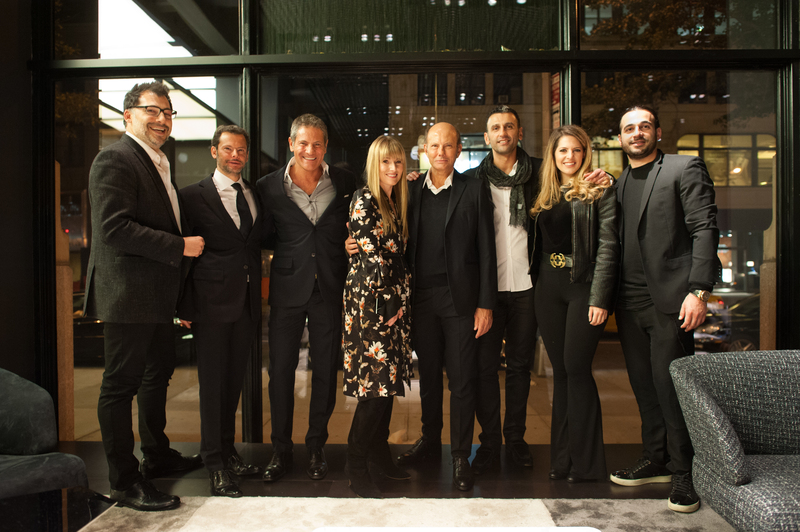 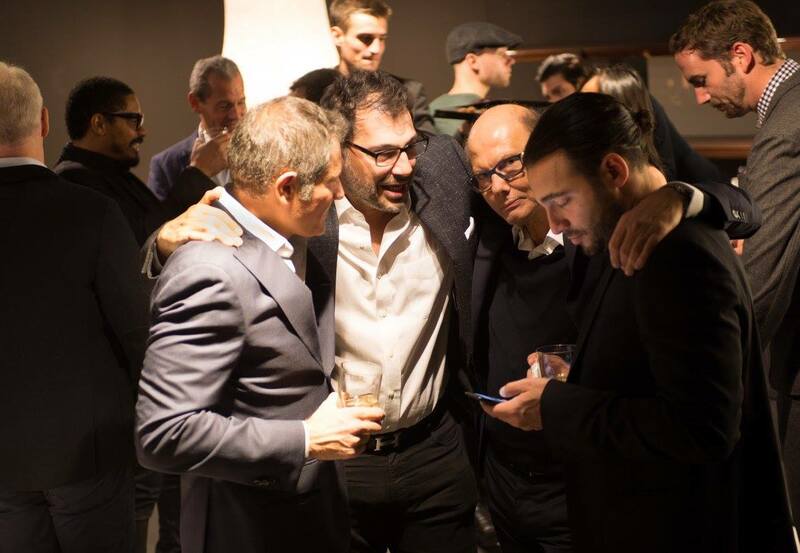 Minotti celebrated New York Design Week showing its new collection with a cocktail party and drinks by Zacapa Rum, such a great evening! 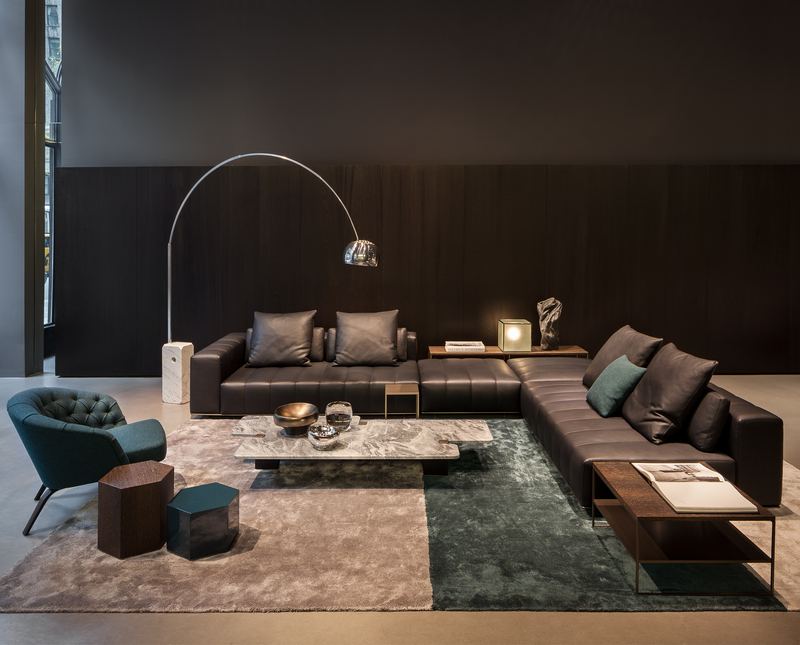 Last days of the annual floor sample sale! 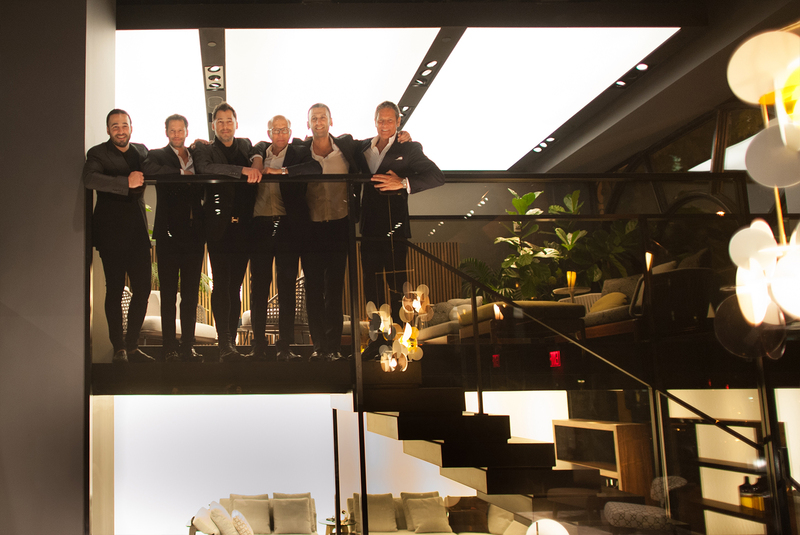 Minotti New York and Miami thru March 20th!